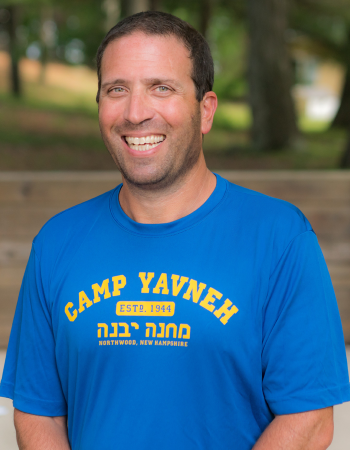 Bil Zarch is the director of Camp Yavneh. Previously, Bil was a head of school at Krieger Schechter Day School in Baltimore and Lander-Grinspoon Academy in Northampton. Bil was an active professional in the Boston community as the Director of the High School at Prozdor and oversaw the period of growth from 150 to 900 students. Bil is excited to be back at Yavneh where he spent seven amazing summers back in the 80's and 90's. Bil earned a bachelor’s degree in public communications from SUNY Buffalo, a master's degree in Jewish education from Hebrew College, and is a fellow and graduate of the Day School Leadership Training Institute (DSLTI.) Bil was the award recipient for Exemplary Jewish Community Leadership from the Jewish Federation of Western Massachusetts. Bil is married to Rebecca Peterfreund Zarch. Their two children; Raviv, Grade 4 and Danya, Grade 2, are students at the Solomon Schechter Day School of Greater Boston and will be joining Bil at camp this summer. 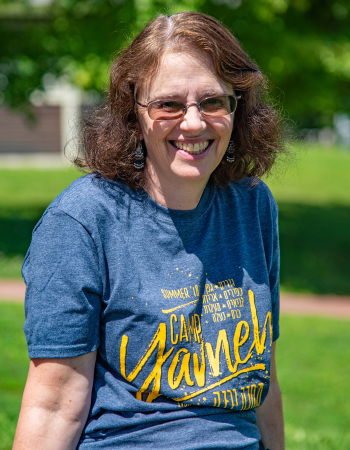 Davida is celebrating 22 years at Yavneh this summer. Davida is a graduate of Columbia University Teachers College and retired from teaching after 28 years as a middle school language arts teacher. She and her husband Brian live in Cleveland, Ohio with their three children. She served as a principal of a Hebrew School and has taught 5th-8th graders in public school. Davida won the Gross Schechter Day School teacher award. 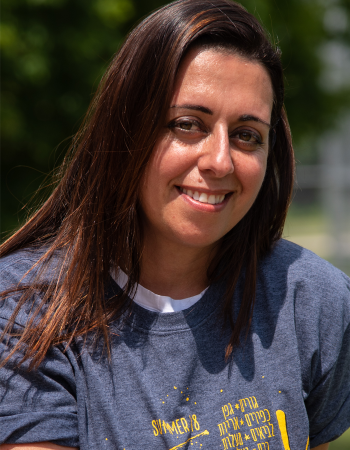 Additionally, Davida is the recipient of the Jewish Cleveland community day school teacher award called the Steiger Award for Teaching and the Grinspoon Award for Teaching Excellence. This is Meir’s 10th summer as rosh banim. Meir grew up in Gush Etzion, Israel and has served as a Lieutenant Commander in the Israeli Army in charge of 150 soldiers in the Givati Brigade. He has extensive experience with children including the youth groups B’nei Akiva and Shalva. He is currently working for an National Protection Trust. Meir comes to camp with his wife Adina and their three daughters. 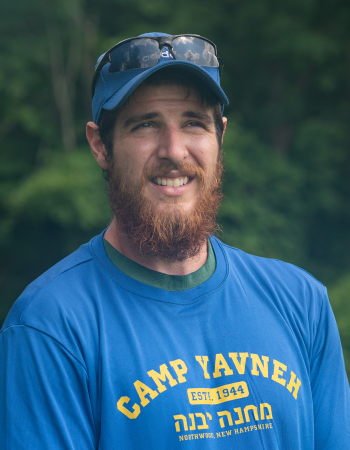 Yaakov is thrilled to begin his first summer at Camp Yavneh. Rabbi Yaakov teaches Jews of all backgrounds at Gann Academy. He studied for rabbinic ordination under Rabbis Adin Steinsaltz, Menachem Froman, and Ariel Holland at Yeshivat Hesder Tekoa in Israel, while also serving as a combat soldier in an IDF artillery unit. Before moving to Massachusetts, Rabbi Yaakov was managing editor of Rabbi Steinsaltz's Koren translation of the Talmud Bavli and taught at Ezra Academy and the Jewish High School of Connecticut. He is married to DeDe Jacobs-Komisar, a Boston-area theater professional. They live in Sharon, MA with their three kids: Nani (8), Itai (4), and Uri (almost 2), who are all excited to also be starting their first summers at Yavneh! Miriam is a graduate of Columbia University Teachers College and worked for many years in Early Childhood Special Education, running classrooms for developmentally delayed children and their parents. Miriam has also worked as an evaluator, diagnosing children and evaluating them for special services. Miriam lives in New Rochelle, NY with her husband Ari and her five boys, three of whom will be joining her at camp. Before coming to Yavneh, Erin was a reword nerd - a writer and strategist helping clients communicate their stories to their target audience. 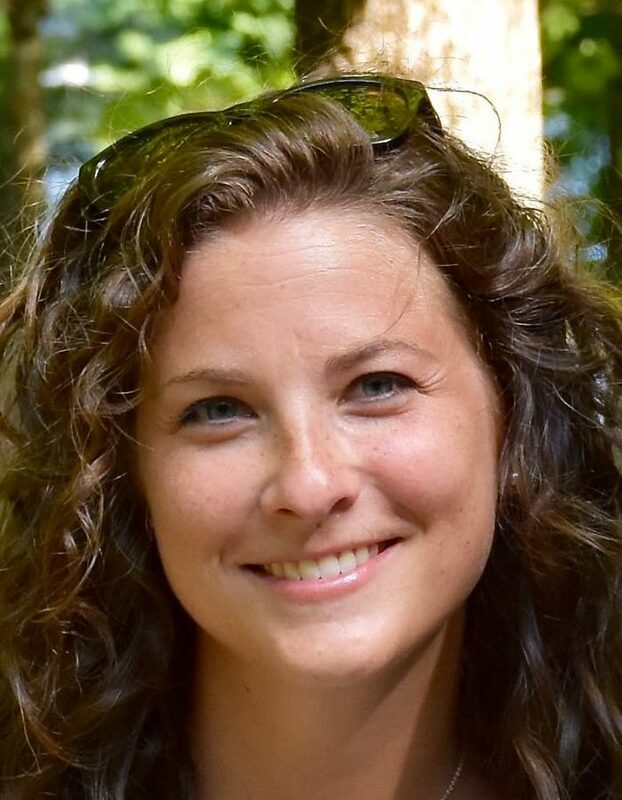 In addition, Erin has years of experience as both a nonprofit board and staff member, including program management, fundraising and event planning. She has a BA in Anthropology from the University of Oregon and an MA in Middle East Studies from Ben Gurion University. She is currently studying Israel Education at George Washington University. In addition to always being on the lookout for a great story, Erin loves being with her family (three kiddos, two dogs and her sabra husband), traveling with friends and writing her book. 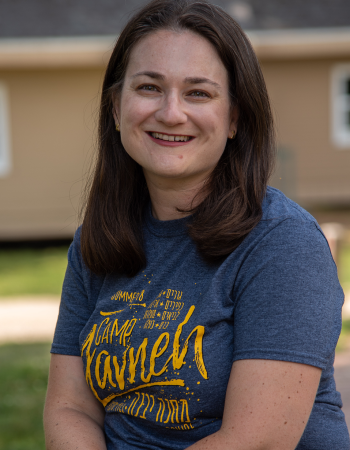 Michelle joins the Yavneh team as the director of programming. She earned her B.A. from Concordia University in Psychology, and a Master’s degree from McGill University, in a collaborative program of the Jewish Studies and Education departments. Michi’s love of engaging youth and young families in Jewish ‘edutainment’ (education and entertainment!) drives the formal teaching and informal programs and events that she has created and implemented for schools and synagogues in Montreal, and she anticipates a fun-filled summer of programming ahead for Kayitz ‘18. Michi is married to Cantor Gideon Zelermyer and lives in Montreal with sons Max and Ben and puppy Fenway. Lisa has been attending Yavneh for 42 years (really!) as camper (K’85) and counselor. She has held a variety of positions, learning about camp from many perspectives. During the school year, Lisa teaches at the Solomon Schechter School in White Plains, NY. She holds a masters degree from the Jewish Theological Seminary (JTS). Lisa comes to camp with her husband Scott who is head of safety at Yavneh and son, Jack who loves camp as much as she does! Netanel has been taking care of our campers and staff since 2012. He has a rich history in culinary and hospitality management. 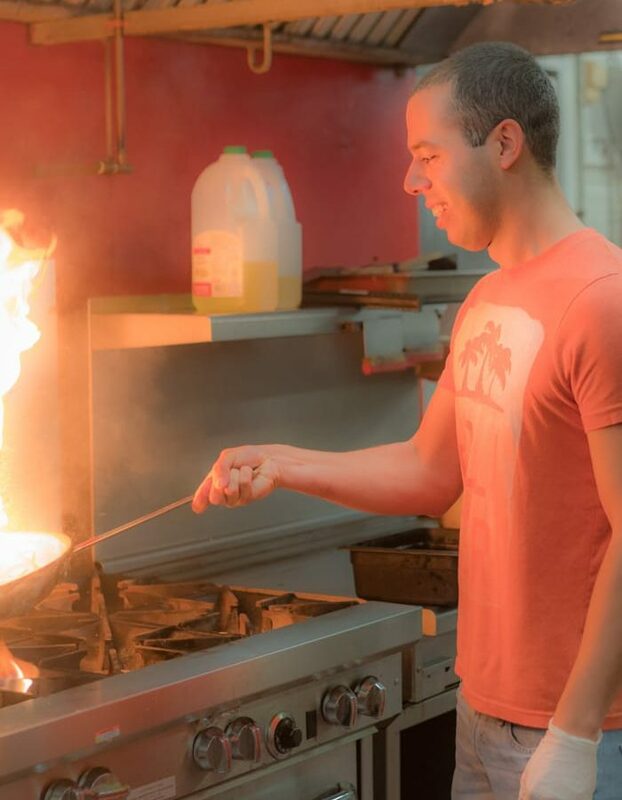 Netanel recently moved here from Israel to work for Yavneh full time. 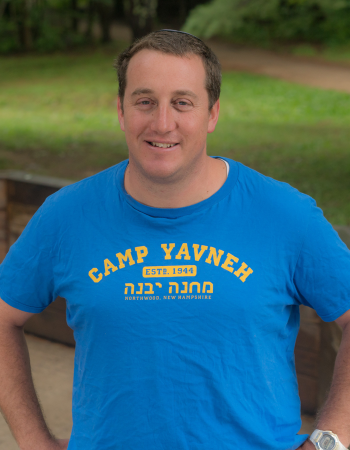 Netanel oversees Yavneh food service (YFS), housekeeping, transportation, and the Yavneh retreat center. Netanel can’t wait for summer to arrive, and he loves when the chanichim ask for seconds. 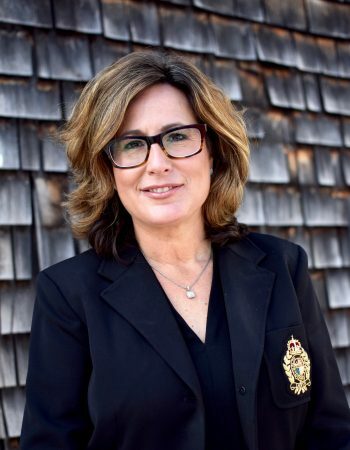 Adina brings over 20 years of Jewish communal experience to the role of director of philanthropy and has devoted her professional career to building and strengthening the Jewish community. 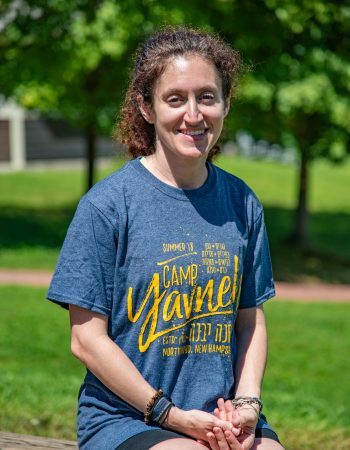 Before Joining Camp Yavneh, Adina served as director of major gifts for New England for Jewish National Fund, and prior to that, program director of Temple Solel in Paradise Valley, Arizona where she was responsible for overseeing fundraising, program development, leadership development and volunteer management. Additionally, Adina has held roles at both American Cancer Society and United Jewish Communities (currently known as Jewish Federations of North America). 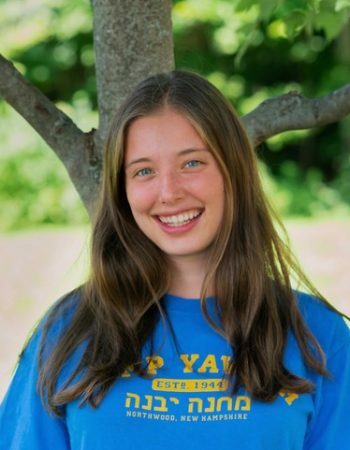 Adina is thrilled to again be part of the Yavneh family where she previously spent two fantastic summers as a camp counselor and Director of Arts and Crafts. You can still find her Maccabiah shelet on display in the Chedar Ochel! While raised in Newton, she has lived and worked in New York, Tel Aviv, Jerusalem and Phoenix and is happy to return to her roots. Jennie could not be more excited to be a part of Aydat Gurim this Kayitz! When Jennie’s not at camp, she’s a sophomore at the University of Wisconsin-Madison, majoring in psychology. This will be Jennie’s third year on Gurim staff and eleventh summer overall at Yavneh. She can’t wait for Shabbat at camp, to swim in the Agam and have the most AMAZING summer! Ofer is super excited for Kayitz '19! 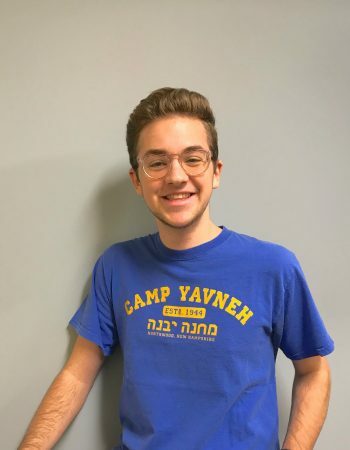 He can't wait for his 3rd summer at Yavneh where he started as a Mishlachat (Israeli staff member) and is looking forward to all types of new experiences with Gurim '19! 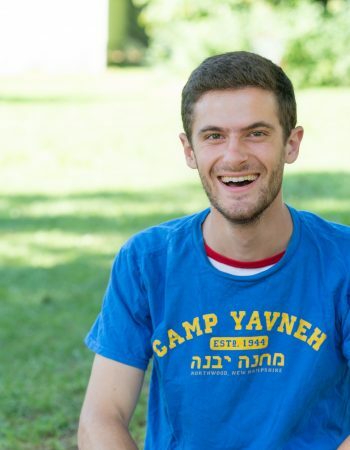 Ofer is sure that Kayitz '19 will be absolutely amazing! 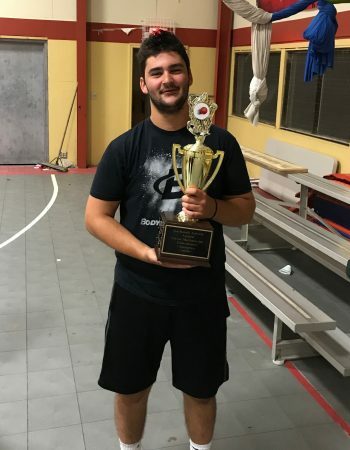 After the summer, Ofer will begin studying Agriculture at Hebrew University in Israel but until then he spends his time doing what he loves - hiking, bouldering, reading and counting down the days for Gurim '19! Meital couldn’t be more excited to be returning to camp for her 13th summer as Rosh Gefen! She is from Sharon, Massachusetts and is currently a sophomore at Barnard College where she is studying Neuroscience and Behavior. 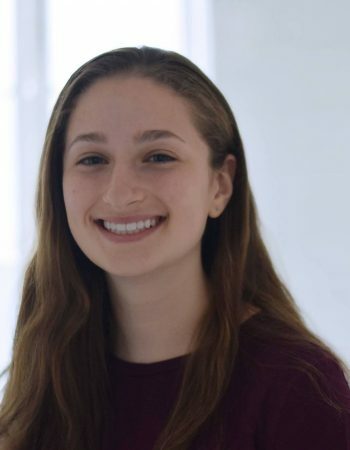 She is the Vice President of Hillel’s Mental Health Awareness Group, Nefesh, and volunteers in New York City public schools teaching science. She spent the last three summers as part of Tzevet Gurim and is so excited to move up to Gefen with her amazing chanichim. She is most excited to introduce new campers to what makes Yavneh so special including her favorite place at camp, the Agam! Cara is so excited to be apart of Gefen 19! This is Cara’s 11 year at the machaneh and her third year on staff! Some of Cara’s favorite things about camp are Kabbalat Shabbat, swimming in the Agam and hanging out in the bunk! 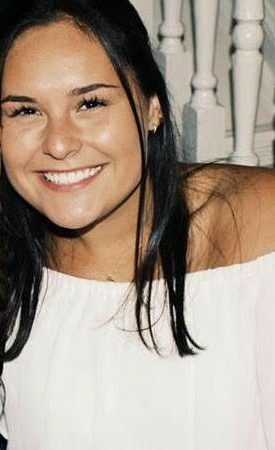 When Cara is not at camp she lives in Waltham, Massachusetts and is currently studying to become a special education teacher at ECU in North Carolina! Cara cannot wait for Kayitz 19 and to meet all of you. Gabi Cantor cannot wait to beRosh Kfirim! 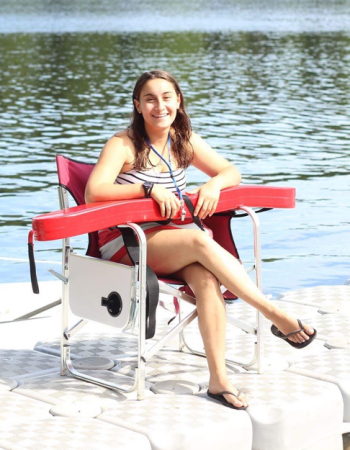 For her tenth summer at the macheneh, Gabi is looking forward to her favorite camp activities-- swimming in the Agam, singing on Shabbat, and eating some good nishnush. During the year, Gabi goes to Tufts University where she studies Sociology and Civic Studies. At school she can also be found performing for nursery schools as part of a Children’s Theatre Troupe or mentoring young girls in a nearby elementary school. Gabi can’t wait to jump into this kayitz (and on to the kangaruach)! Ami is so excited to be part of Kfirim this year! 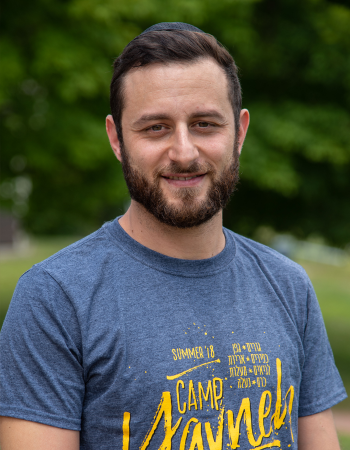 This is Ami's 3rd summer on staff and his 8th year at Yavneh. Ami can't wait to meet all his campers and enjoy the Kayitz together. 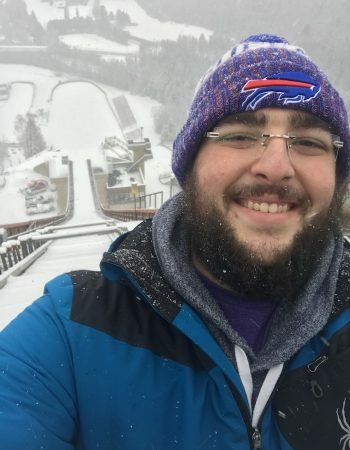 When not at camp, Ami studies Electrical Engineering at the University at Buffalo and wears Yavneh apparel all the time. Ami likes swimming, camping, Shabbat, and can't wait for the summer to start!! Amanda Kaplan is so excited for Kayitz 19! This will be Amanda’s 11th summer at Yavneh and her third year on staff. 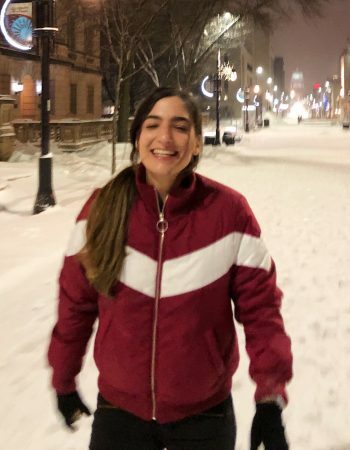 She is a sophomore at the University of Michigan hoping to study Public Policy at the Ford School of Public Policy. 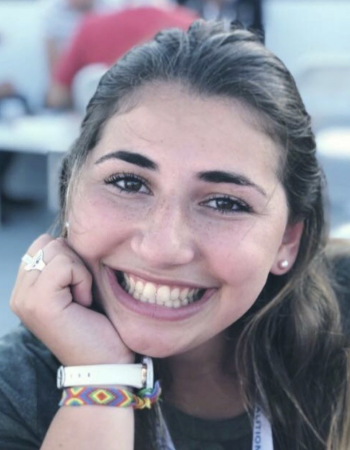 Amanda is counting down the days until Arayot Ketzev, Shabbat Zmirot, fun overnight trips, and of course, her favorite night of the summer, Zimriyah! Amanda can’t wait to be back at her favorite place and for all the fun to come! Ethan is a Sophomore at SUNY Geneseo and is studying International Relations. This summer will be his ninth at camp, and his third on staff. Ethan is excited for all of the fun things that comes with being in Arayot, from Ketzev to Zmirot to meltzing and much, much more! Ethan enjoys sports, skiing, spending time with friends, and sitting by the fire with a good novel. He can’t wait to see everyone and spend another amazing summer at camp! Adina (K’14) is incredibly excited to be coming back to camp for her 12th summer as Rosh Leviim! 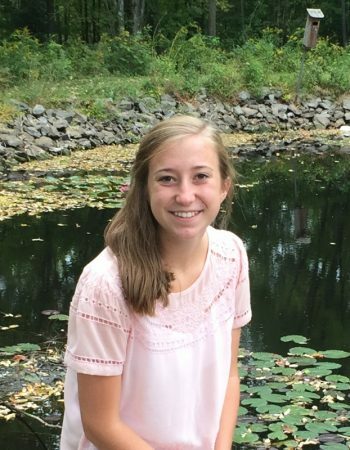 She is currently a junior at the University of Rochester majoring in Brain and Cognitive Sciences and Psychology. This semester, Adina is studying abroad in Copenhagen, Denmark, where she is studying Child Development in Scandinavia, teaching in a Danish elementary school, and traveling to visit friends in Europe. At camp, Adina is happiest when she is soaking up the sun at the Agam, singing her heart out at Zimriyah, and spending time with her campers. Adina is thrilled to be back with this amazing ayda, and she can’t wait to help make this kayitz a special one for Leviim ’19. 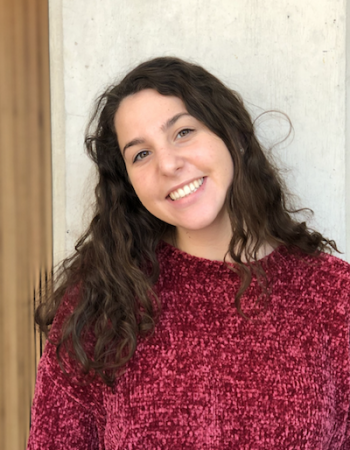 Nina is so excited to come back for Kayitz ‘19 as Rosh Leviim! 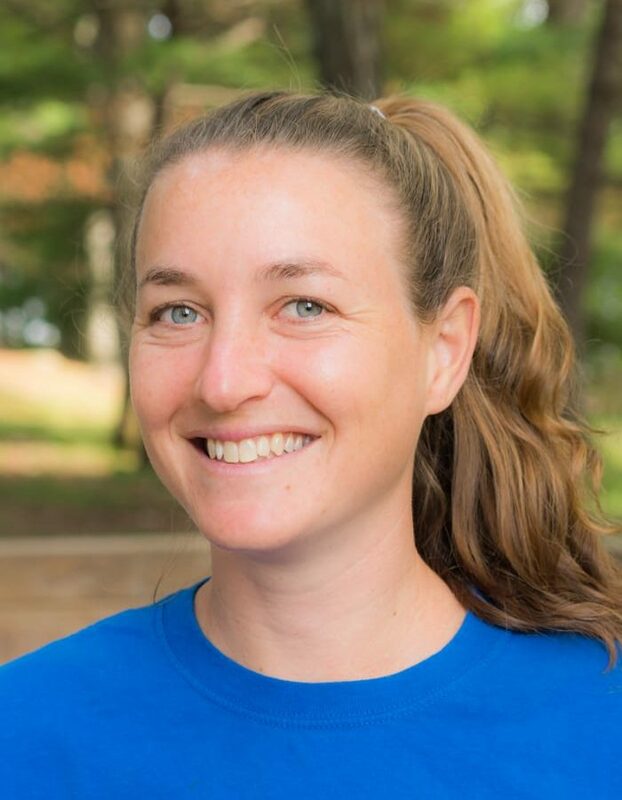 This will be her fourth summer on staff and having never left her kid’s side, she is so excited to be with them again and working with Adina and the rest of Leviim staff to make the best Kayitz yet (which of course includes another Zim win!). When Nina isn’t living her best life at camp, she spends the rest of the year in New York City where she studies Culture and Media at The New School. However, this semester she flew across the pond and is currently spending her second semester of junior year abroad in London. Spending time studying in a new city and traveling around the world, she still spends every waking moment thinking about camp and she just can’t wait to be back at the Machaneh with her Kerem 21! Aaron is in his first year at Washington University in St. Louis studying computer science. This will be his tenth summer at camp and third on staff. Aaron’s favorite things at camp include Kabbalat Shabbat and Zimriyah. Aaron is incredibly excited for what is going to be an amazing summer for Aydat Maalot, filled with amazing Achla Yom’s, Maalot Peulah, Gurim buddies and so much more! Rachel is so excited for Maalot 2019! This is Rachel’s third summer on staff, and tenth summer at Yavneh. She can’t wait for Zimriyah, Yom Yisrael and the Achla Yom to Acadia. Between summers at camp, she studies at the University of Pennsylvania, but sings camp songs every Friday night. Rachel loves reading, snacking, and counting down the days until Kayitz Tashat! Ravi is literally counting down the days to Kerem '19! This will be Ravi's 5th summer on staff, and his 14th summer spend at Yavneh. Ravi can't wait to relive Kerem with his favorite campers. From Shabbat to Kerem Karnival to KTV to Manhigut, Ravi is looking forward to this epic and special Kayitz at Yavneh. Between summers at Yavneh, Ravi studies Physics at the University of Pennsylvania and sleeps with his Yavneh blanket every night. Ravi loves rock climbing, playing guitar, Shabbat, and has already begun planning for Kerem '19!!!! Shlomit is excited to be joining the Yavneh family! A proud mom of five, she has incredible passion for all things relating to children. 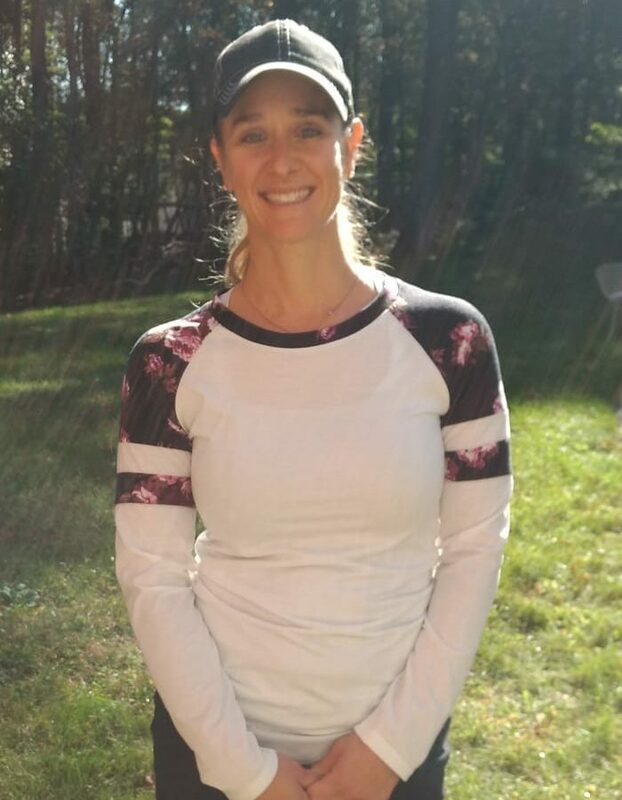 Prior to Camp Yavneh, she worked as a certified personal trainer and cycle/spin instructor and is still teaching classes and working with personal training clientele. Shlomit is an active member of her local synagogue and has held leadership roles at several major Jewish communal organizations planning various functions and fundraisers to benefit local Jewish day schools. On summer days (when she's not at camp), you can find her at the beach - her all-time favorite place to be! Tammy has long been a fan of Jewish summer camp, having been a camper, counselor and a camper parent. 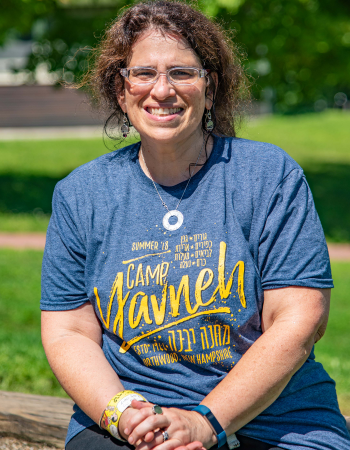 Most recently, Tammy served as the camp administrator at a URJ camp, spending three hot summers in Greensboro, N.C. Tammy has lived in the Boston area for most of her life. She earned a degree in finance from Boston University and spent a few years at Kibbutz Ketura in southern Israel, where she traveled the country extensively, from the Golan Heights to the Red Sea. 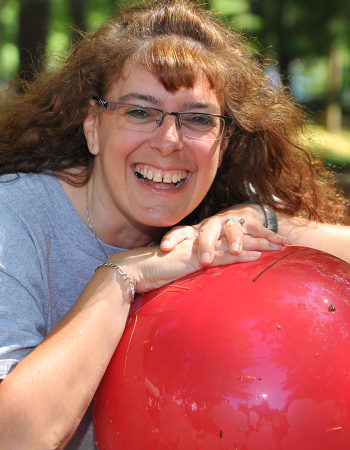 Tammy currently lives in Newton, MA with her husband, Craig, and two children. 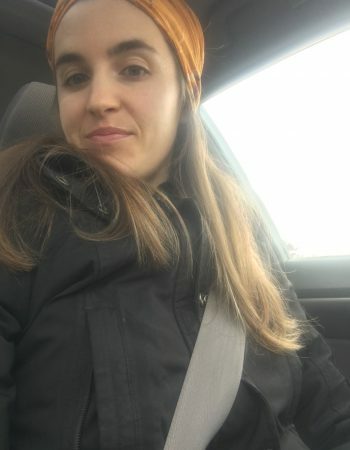 She is active in her synogogue, and enjoys walking, ice skating, playing games and watching Jewish films as well as supporting her daughter’s theatre work in the Boston area (when not at summer camp) and her son’s Quidditch matches at McGill University. Amy joins us from Zichron Yaakov, Israel where she is a Classical Ballet Teacher for children and adults and runs her own lactation consultant business. She is originally from Northampton, MA where her three children attended the Lander Grinspoon Academy. 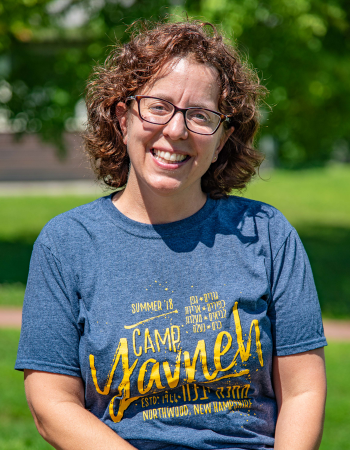 Amy is excited to be the new Family Camp Director and is looking forward to share her Yavneh summer with her daughter Nili. 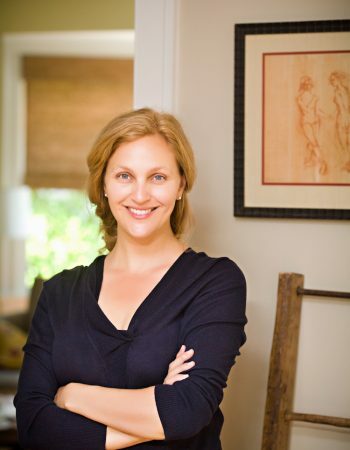 Roseanne Lesack is the director of a child psychology clinic in South Florida. She has also spent more than 15 summers at numerous summer camps in various positions from counselor, to teacher, to head of staff training. 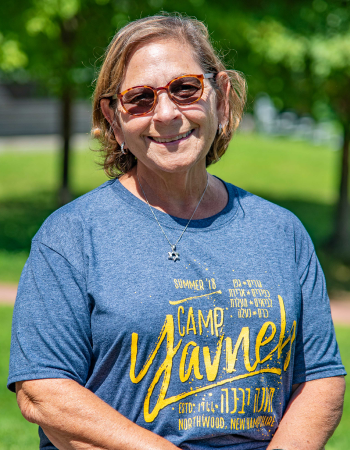 This will be her third summer at Yavneh and she is excited to work with the counseling staff and campers to offer support and training. She is also the mother of three Yavneh campers. Ashley Marx is a clinical social worker and has worked with children and adolescents in schools and private practice since 2005. She was born and raised in Nashville, TN, came the Boston area for college and stayed for 18 years, before returning to the South (Atlanta, GA). Ashley is coming to camp with her two daughters, Noa and Tali, and her husband Eli Geller (K’ 94) who will return to camp for Shabbatot. 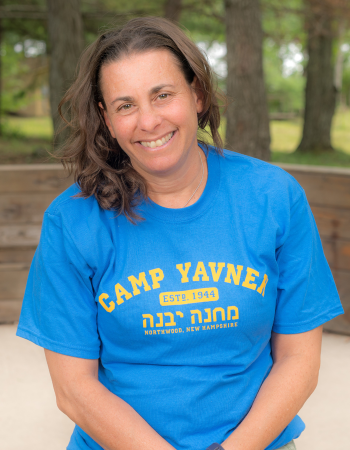 Suzi Polirer, RN, has been on the nursing staff of Camp Yavneh since 1991! In addition to her B.S. in Nursing, NHTI 1982, Suzi has an A.B. from CCNY. She began her career as a teacher at MTJ in NY and she switched careers entering nursing and serving in the ER, endoscopy and finally transitioning to elementary school nursing in Florida in 2002. Suzi brings her broad spectrum of lifelong learning and nursing skills to the Marp – her summer home on Lucas Pond. Suzi is married to Rabbi Richie and their four children are Yavneh alums - Jonathan, Eric, Meredith and Daniel. Soon, her grandchildren will be among the chanichim at Yavneh, too! Stacey Wyner, APRN, FNP, joined the Marp staff in 2009. 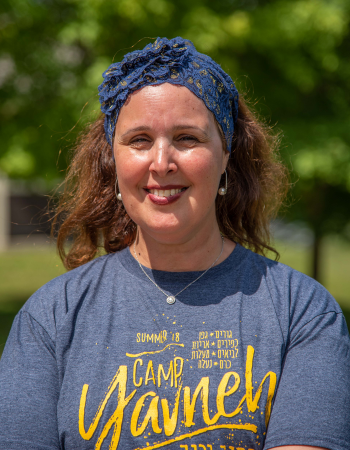 Her first experience with Yavneh was as a counselor in 1991 for Kfirim girls, then returned for Family Camp for a few summers with her husband and four children. Stacey has been working as a nurse practitioner for the past 20 years. Eighteen years were spent in a family practice in Connecticut and the last two years have been spent in a School-Based Health Clinic providing healthcare to underserved teens. Her children have all loved camp, only the younger two remain at Yavneh as campers. She is looking forward to another great summer at Yavneh. 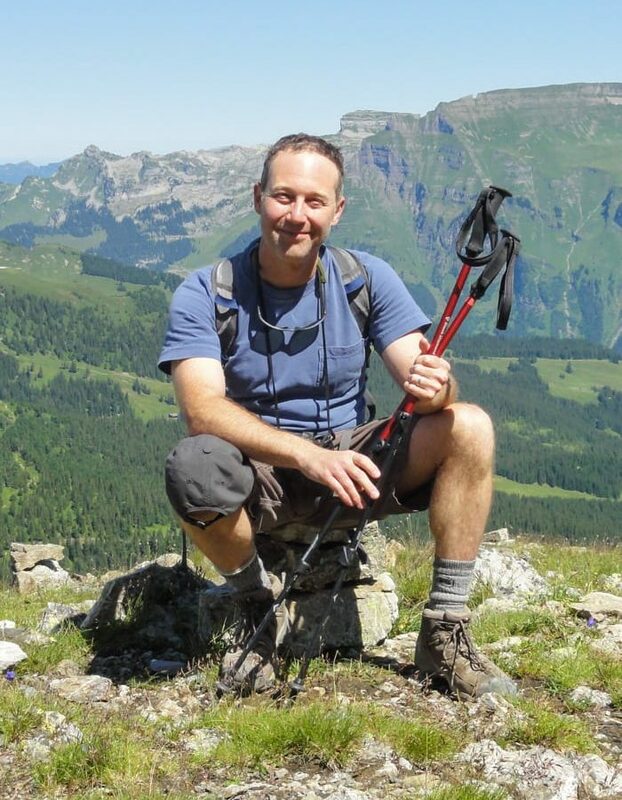 Scott returns for his 23rd year and was previously rosh banim. Scott has worked in the public safety world as a peace officer and for almost 30 years as an EMT with the Scarsdale Ambulance. He holds a Masters degree from Teacher’s College, Columbia University, teaches Forensic Science at New Rochelle High School and is an Adjunct Professor for Syracuse University. Scott comes to camp with his wife, Lisa and son, Jack. Ruthie (Strosberg) Simon discovered Camp Yavneh at the age of 8. She was a camper in Gurim, Kfirim, and Maalot, and led the Na’aleh trip to Israel. She earned a BA from Union College and a MA from Hebrew College. Following four years working at Prozdor, Ruthie moved to NYC and joined the administration of Yeshivat Chovevei Torah Rabbinical School. She has been with YCT for 13 years and is currently the Director of Placement and Alumni Affairs. Ruthie and her husband Joel live in Riverdale with their two children, Hattie and Avery. Elana has been coming to Camp Yavneh for 6 years. She was the director of Family Camp before moving to Riverdale, NY. During the summer Elana co-directs the Gan for the staff children. Elana has many years of experience working in day school and preschool settings in the New York and Boston areas. During the year she teaches preschool and provides academic and social support to children at SAR Academy. She comes to camp with her son Eytan who is 13 and daughter Rebecca who is 8. In addition to spending time with my family, Elana enjoy reading, biking, hiking and doing arts and crafts. Ann Lapin and her family live in Riverdale, NY. She owns a Mary Kay business and is a fitness trainer in the northwest Bronx. Ann has been an interim boarding care provider for a local adoption agency for over seven years. When no one else is watching, she updates her blog and finds ways to avoid cooking at all costs. Aliza loves art. Period. She loves art so much that she has a hard time choosing a favorite medium. She currently works as a childrens book illustrator, and as an art teacher the American Internatioal School in Israel. Aliza lives in Haifa with her husband, and with her three wonderful children who are very excited about going to Camp Yavneh this summer. 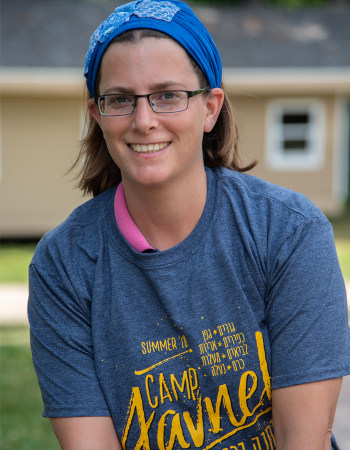 She has nine years of art classroom teaching experience, as well as many magical summers of summer camp experience under her belt, and now Aliza can't wait to join the Yavneh family. Travis is excited to start his first summer at camp as Rosh Etgar! He has been an avid Obstacle Course Racer for three years and lives for new endurance and adventure challenges! Travis has guided groups of all ages and abilities through NH's largest obstacle training facility, Derti OCR Training, right here in Northwood, NH! During the rest of the year, Travis teaches pre-k through 8th grade general music, band and chorus and coaches soccer, basketball and baseball in Acton, ME. Travis fills his free time practicing drums, training for obstacle races and enjoying life with his wife and baby daughter! Meital is from Ramat Gan, Israel. Together with her family, she moved to the US eight years ago. She has a B.Ed in Special Education and a MA in Educational Management from Bar Ilan University. 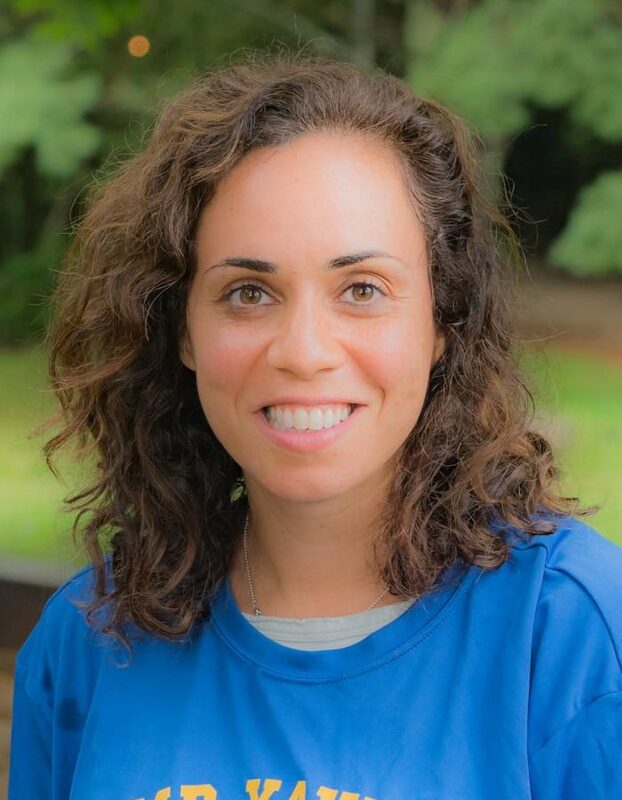 For the past eight years, Meital has been a Judaic Studies teacher at the Solomon Schecter Day School of Greater Boston. Meital believes that teaching Hebrew and Judaic Studies is her professional calling. Adina is thrilled to be coming back to Camp Yavneh for her 13th summer. 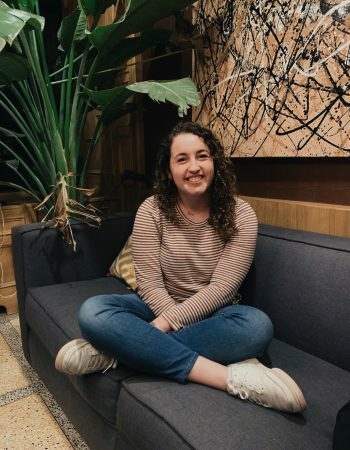 As Rosh Mishlachat, her summers are spent guiding our Israeli madrichim and planning high energy Israeli-themed activities and special programs in Hebrew, including Yom Israel celebrations. 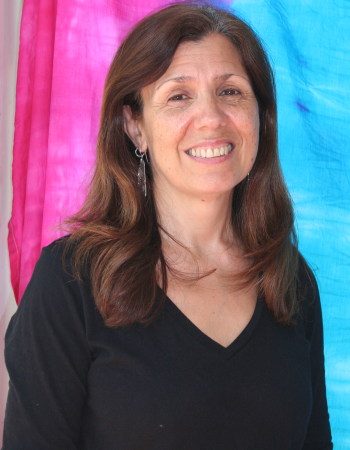 During the year, Adina lives in Efrat, Gush Etzion, and is a trained physical therapist who works with children with disabilities in schools, and with kindergarten children with autism. Through the Israeli Ministry of Education, she mentors other physical therapists. But mostly, Adina and her children count down the days until they can come back to their home away from home at Yavneh! Tali was an art teacher in Israel and moved to the United States at a shliach. She taught K-8 at the Heritage Academy and was very involved in the community. Last year, Tali returned to Israel, after her two daughters made aliyah. She currently teaches art in an elementary school. 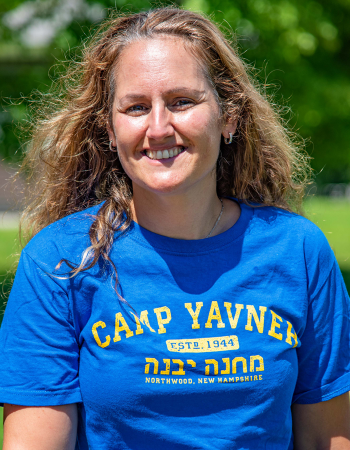 Tali and her husband, Yehuda, have five children and their youngest daughter will be a camper at Yavneh. Mica is from Cordoba, Argentina and has a degree from the Institute of Physical Education and a diploma in Aerobic training. Mica’s specialty as an Air Aerobic teacher has been a hit at camp. This is Mica’s 6th summer at Yavneh. Mica is married to Marcelo. Estelle is a 5th grade teacher at The Greater Boston SSDS. She is a graduate of Maimonides school. She is celebrating her 40th summer at Yavneh (K’79). She has held many positions at Yavneh including rosh banot(head girls counselor). 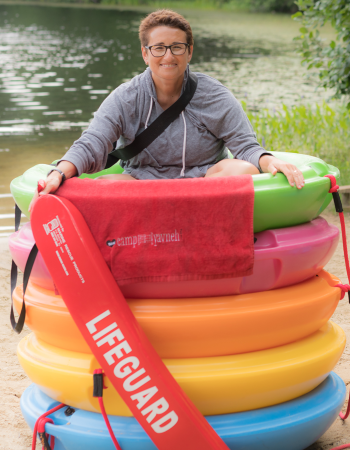 Estelle has well over 20 years teaching swimming and holds her WSI, lifeguarding CPR and First Aid instructor. She is married to Guy and has two children. Julie has been creating and teaching ceramics for over 25 years. Her studio, Golden Lights Pottery is in Efrat, and her work focuses on integrating Judaic themes with usable and aesthetic pieces. 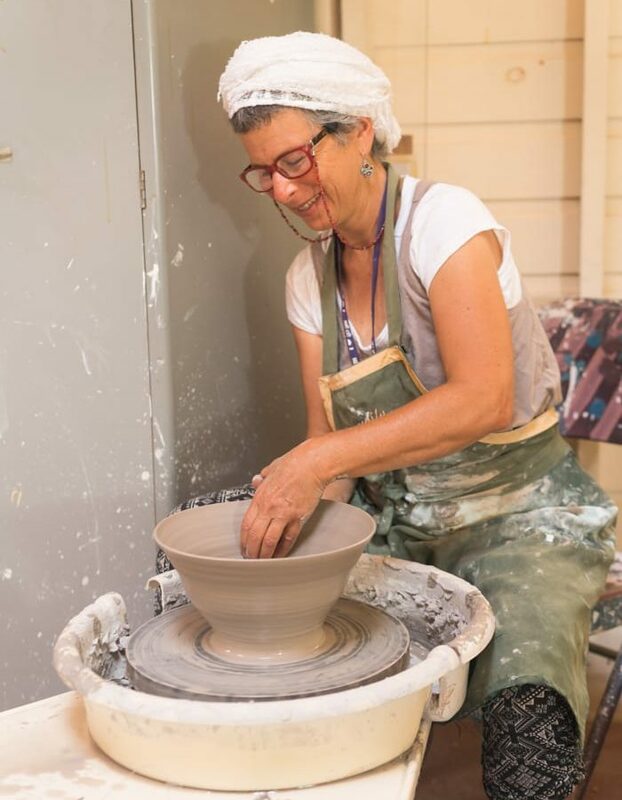 Julie is returning to camp for her 8th summer and looks forward to encouraging creativity while at the same time teaching basic skills working with clay and using the potters wheel. Julie lives in Efrat with her husband and enjoys her six children and many grandchildren. Marcelo is the Israeli Dance Director of Maccabi in Cordoba, Argentina and the choreographer of their Leahaka “Sinapzia”. He regularly guest teaches Israeli dance around the world including Peru, Switzerland, New Zealand, England and Israel. This is his 6th summer at Yavneh. Marcelo is married to Mica. This is Jayne’s 16th summer bringing her craft to Yavneh. Jayne is skilled in and has taught spinning, quilting, enameling, jewelry and other subjects. She has taken and taught numerous art workshops over many years. She is married to Barry and has three children at Yavneh. Rachel has been working as a professional artist for over 25 years. She has experience in painting, sculpture, graphic design, ceramics and art consulting. 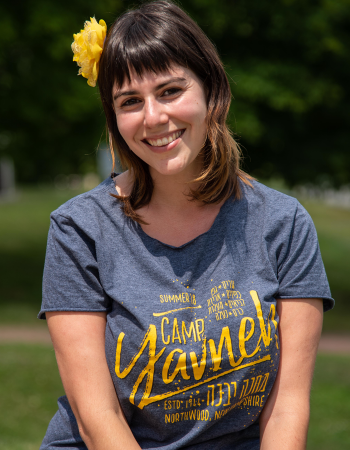 This is Rachel’s first summer at Camp Yavneh and she is looking forward to working with campers in the art room and creating a variety of projects. Three of her four children will be at camp with her and we are all excited for a new experience. This is Jeremy’s first summer at Yavneh. During the rest of year, he lives in Atlanta and teaches about and does research on air pollution health effects at Emory University. Jeremy loves backpacking, mountaineering, birding and teaching kids how to properly identify poison ivy. He is especially excited to be joining two of his three children, Talia and Ilan, this summer as well, and has promised not to embarrass them too much. 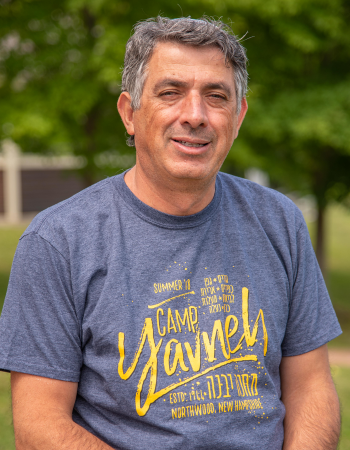 Benzi is celebrating his 11th year at Yavneh and comes from Israel with his wife Yonina and his six children. Benzi holds a B.A. in music and a masters in Music Therapy and plays in a simcha/wedding band. Allie is so excited to be returning to camp for her 11th Kayitz! By the time camp arrives, she will have graduated from Binghamton University with a Bachelors degree in Psychology. After two summers as a Gurim madricha and a summer as Co-Rosh Gefen, Allie is really excited to take on her new role on tzevet tochnit! She is looking forward to planning peulot and going on awesome achla yom! Will is super excited to return for his 13th summer at Yavneh! He was member of Kerem 13 and calls NH home. During the school year he attends University of Maryland where he studies Government and Politics and Secondary Social Studies Education. His favorite place at camp is the Agam!!! Chana is currently the lead teacher for Kindergarten and First Grade Judaics at the Hebrew Academy of the Capital District. She has directed Jewish educational programming over the past 20 years for students from pre-school through high school. Chana has been a member of the chinuch staff at Camp Yavneh for the past three years. 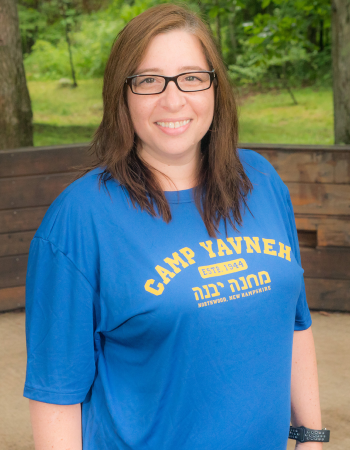 She is married to Mark and they have four children – all of whom have attended Camp Yavneh and will be at camp this summer. Seth Pertain is a high school Talmud teacher at the Schechter High School of Westchester. Seth has a B.A. 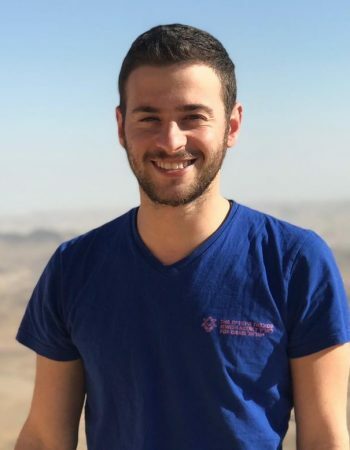 in Judaic Studies from Binghamton and did his graduate work on the Melamdim Program – a joint program between the Hartman Institute in Jerusalem and Tel Aviv University. This is going to be Seth’s 11th summer at Camp Yavneh. 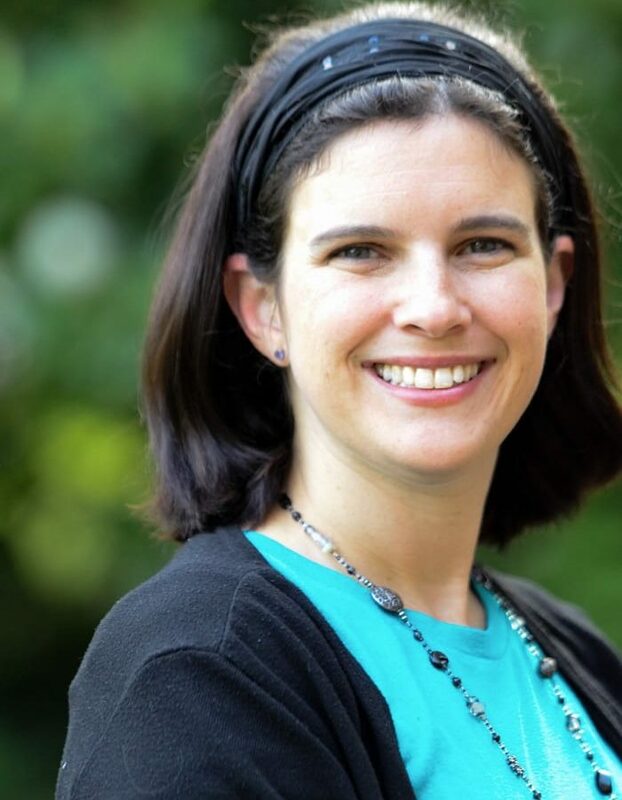 Sara Birnbaum has more than 17 years of experience in synagogue schools, Jewish camps and United Synagogue Youth. 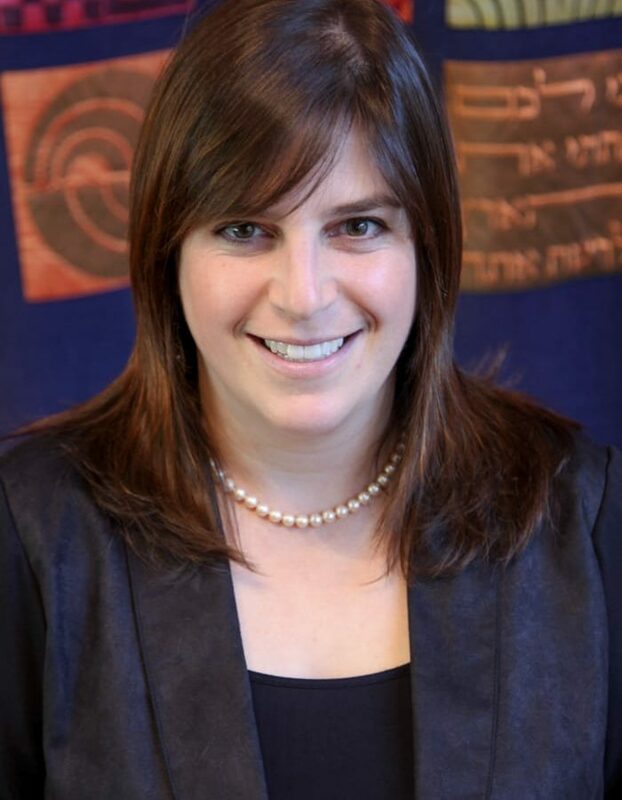 Sara recently served as the educational director at Congregation Shaarei Tikvah in Scarsdale, NY. Sara received her MSW from YU and her Bachelor’s in Family Studies from Hofstra University. In addition, she began her Rabbinical studies at JTS and is continuing at the Academy for Jewish Religion. 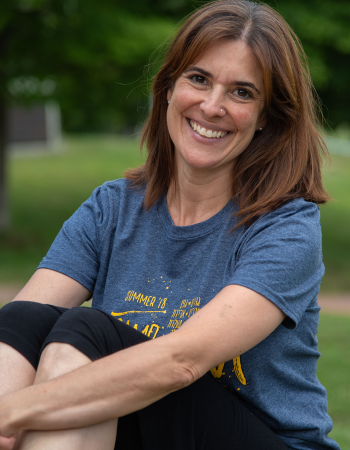 Sara and her husband Dan enjoy spending free time with their four children (all at Yavneh this summer) traveling, bike riding, spending time at the beach and playing sports. This will be Joanne’s 11th summer at camp. 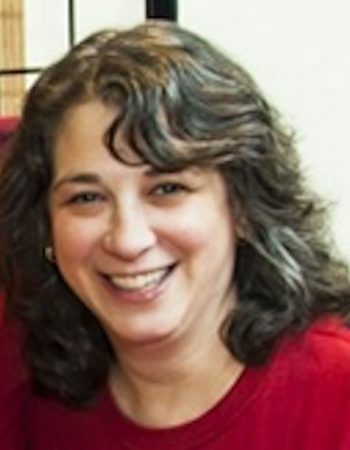 Joanne currently teaches first grade at MetroWest Jewish Day School in Framingham, MA. She has taught for many years in a variety of settings including Jewish preschools, afternoon Hebrew schools and day schools. Joanne holds a Bachelor’s Degree in Psychology from Brandeis as well as three Master's, in Education, Social Work and Jewish studies. Justin Cammy is an associate professor of Jewish Studies and Comparative Literature at Smith College in Northampton, MA. His courses include the history of Zionism and contemporary Israel and Yiddish literature and culture. In 2006 he was awarded Smith's Sherrerd Prize for Distinguished Teaching. 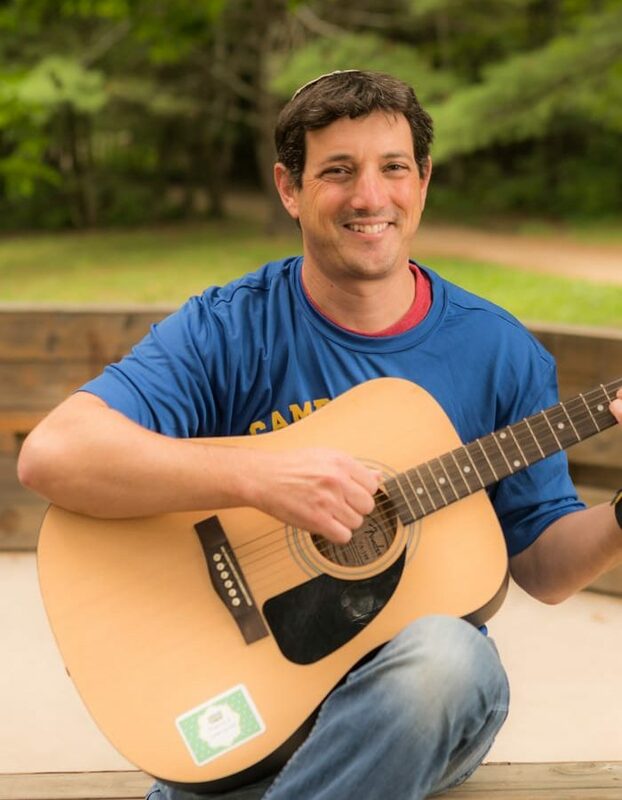 He is the parent of three Yavneh campers, and a former member of the head staff at Camp B'nai Brith of Ottawa. 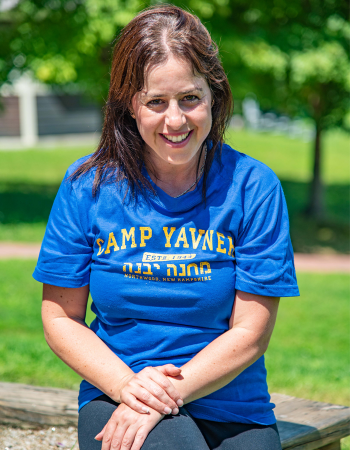 Karen attended Yavneh as a camper, counselor and rosh aydah from 87-96. She serves as co-rabbi and educator at Temple Beth David in Westwood, MA. 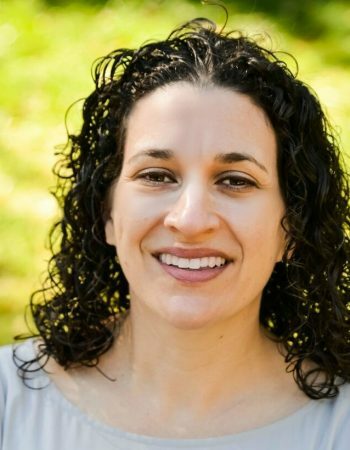 A graduate of Brandeis, Karen received her smicha from the Hebrew Union College (HUC-JIR) in Los Angeles and holds a Master’s Degree in Jewish Education from the HUC-JIR. As Yavneh shaped her Jewish identity, Karen looks forward to teaching and engaging the next generation. Karen will be joined at camp by Micah and their twin sons, Itai and Yonah. 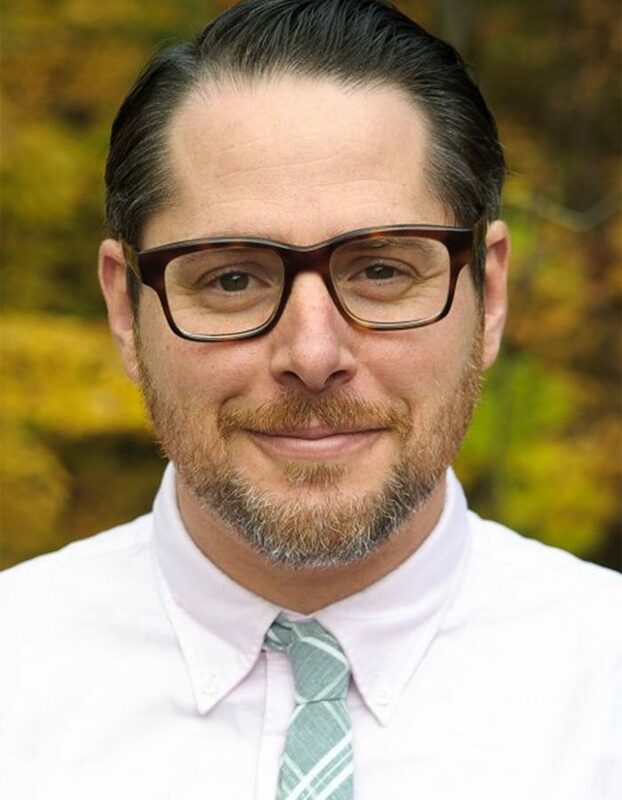 Micah is co-rabbi and educator at Temple Beth David in Westwood, MA. 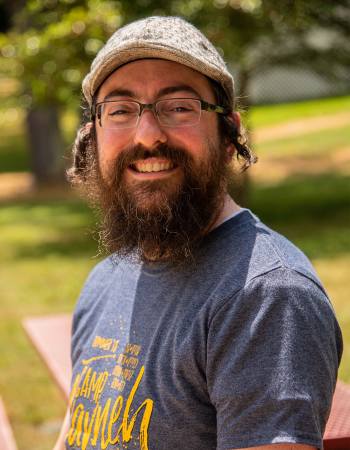 A graduate of the University of Oregon, Micah received his smicha from the Hebrew Union College (HUC-JIR) in Los Angeles and holds a Master’s Degree in Jewish Education from HUC-JIR. 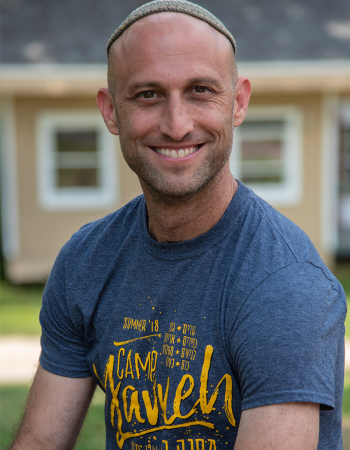 Micah spent many memorable summers as a camper, counselor, song leader, rosh aydah and director of education in California. Most importantly, Micah is abbato 4th grade twins Itai and Yonah. Limor is a native Hebrew speaker and has been involved in Jewish education for over two decades. Limor currently teaches Judaic and Hebrew Studies at Maimonides school, as well as mentoring teachers at Brandeis University. 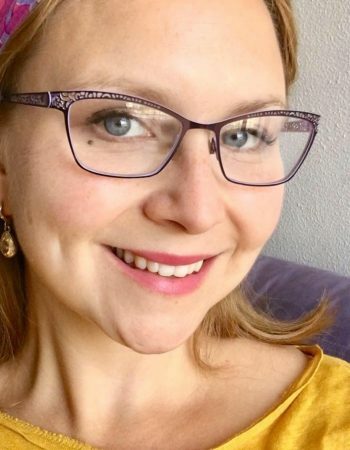 Limor strongly believes that knowing Hebrew can deepen one’s connection to Jewish identity and to Israel. This is Limor’s 8th summer working at Camp Yavneh. Yehuda taught Hebrew and Judaic Studies at the Heritage Academy for many years. 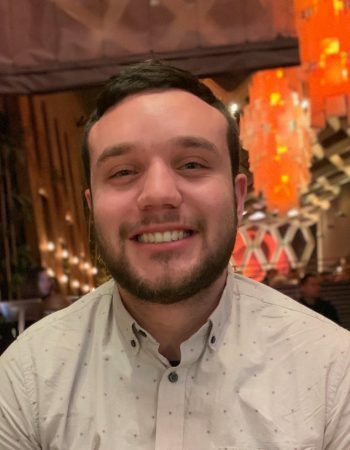 He was also the youth director at B'nai Torah and worked at Temple Beth El and Temple Sinai as Hebrew school teacher, helping prepare kids for their bar and bat mitzvot. Together with his wife, Tali, Yehuda made aliyah to Israel two years ago and is currently teaching in a both a middle and high school in Israel. This will be Roselyn's first summer at Yavneh since her years as a camper in Kfirim. She is thrilled to join her children Miryam, Boaz, Ori and Will at camp! For nearly two decades, Roselyn has taught text to students of a wide range of ages in formal and informal settings. She served as faculty at Prozdor for more than ten years, where she taught Tanach, Rabbinics and Israeli literature. 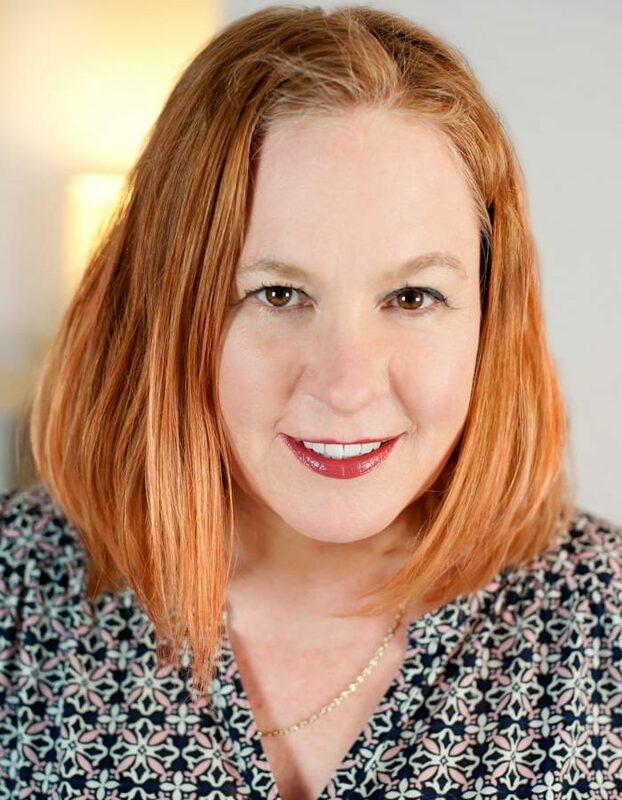 She holds a PhD in English literature from Brandeis and currently teaches ELA at Plymouth North High School. Marshall Lesack is the Principal of the Claire and Emanuel G. Rosenblatt Highschool at Donna Klein Jewish Academy in Boca Raton, FL, and also serves as the chair of the Jewish Studies department. 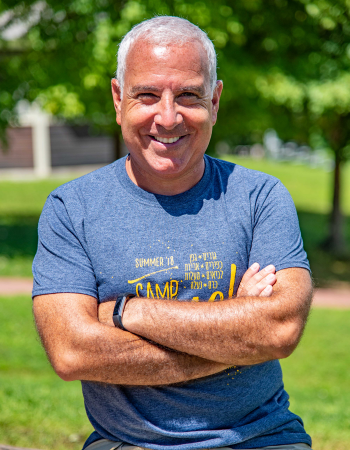 He served as the assistant director at Camp Ramah Darom and was a faculty advisor for the Cornerstone Fellowship through the Foundation for Jewish Camp. Marshall has degrees from the rabbinic and the education programs at the Jewish Theological Seminary and a B.A. from Rutgers University, and studied in universities and yeshivot in Israel. 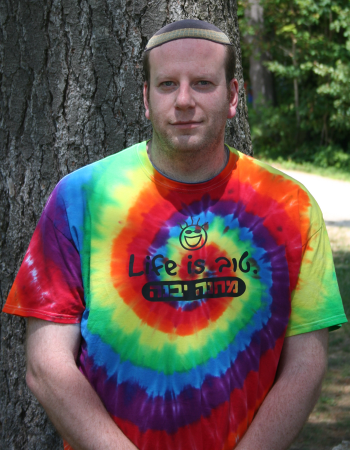 He loves camp and is thrilled to be coming to Yavneh this summer with his wife and 3 children. Amalia is currently stocking up on sunscreen and seforim in anticipation of joining Yavneh for her very first summer! 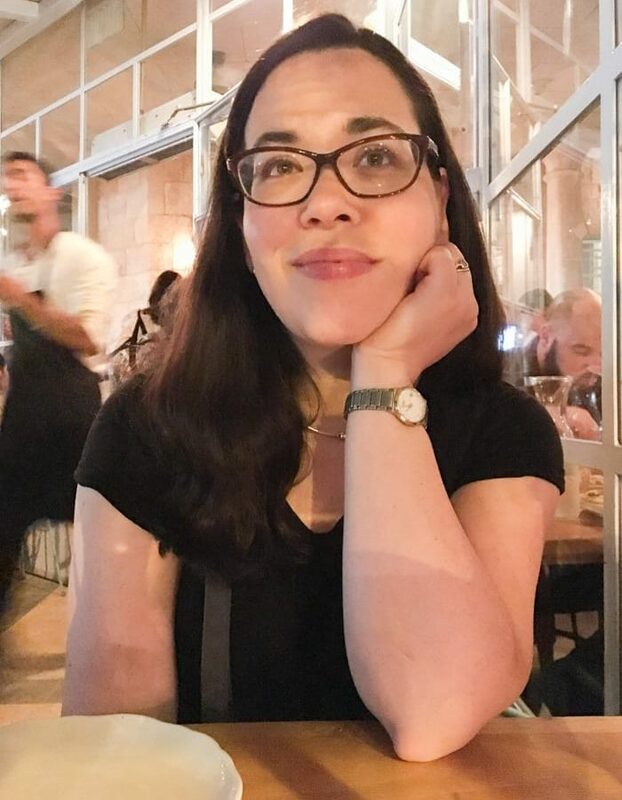 Amalia has worked as a community organizer in Baltimore City with Repair the World and as the director of Jewish Student Life at the University of Arizona Hillel. Amalia has also studied Experiential Education at the Pardes Center for Jewish Educators. This fall, Amalia will be returning to Israel for her Shana Gimmel year at the Rabbinical School of Hebrew College. When not in the Beit Midrash, she can be found baking cookies or hanging out with her cats. Marla Olsberg is excited to return to the Tzevet Morim for her 6th year. Marla worked in various Jewish Educational settings for the past 25 years. 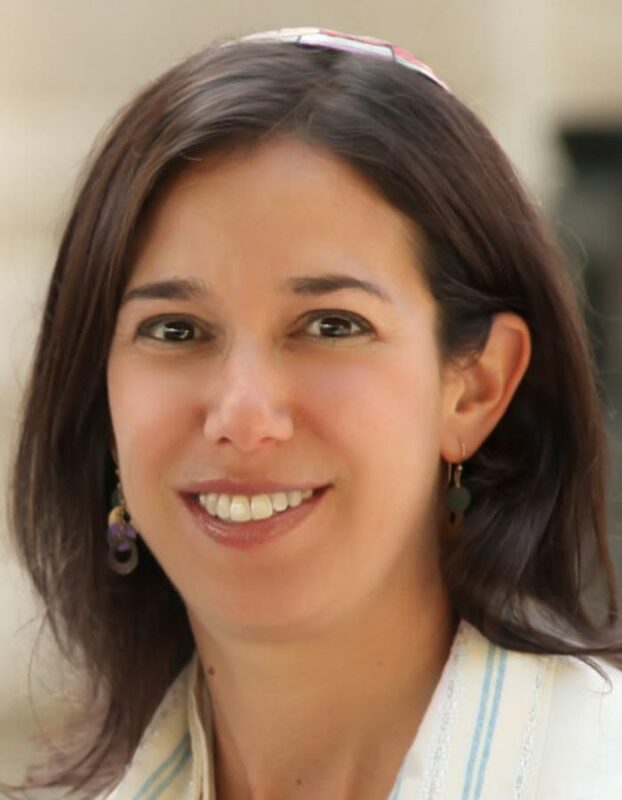 She is employed by the Boston- Haifa Connection (CJP) as the Project Manager for the School to School partnerships between Boston and Haifa. Her work revolves around Jewish Identity and Peoplehood. She both taught and was an administrator at South Area Solomon Schechter for 20 years. 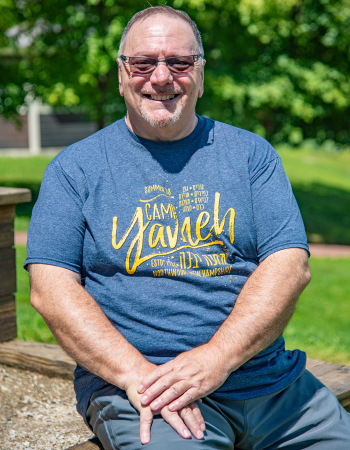 Richard Polirer, aka Rabbi Richie, has been a Moreh at Yavneh since 1992. A pulpit rabbi since 1977, he brings to Yavneh his wide array of teaching expertise. 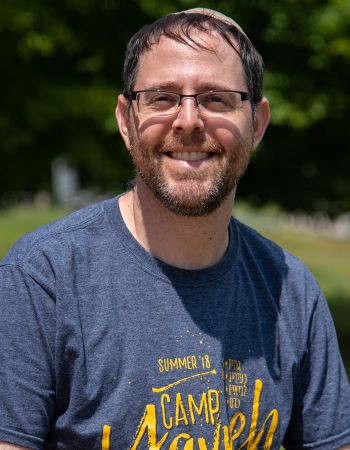 Rabbi Richie coordinates Torah readers for the Egalitarian Minyan, delivers the news from Israel and helps prepare children for their B’nai Mitzvah. He comes to us from Florida where we pursues his interests, including history, linguistics and chazzanut. Rabbi Richie is accompanied at Yavneh by his wife, Nurse Suzi.